As part of Brad's 'one-stop resource' customer service, Brad Brooks Real Estate he has put together a team of professionals representing all aspects of buying or selling a home, personally vouching for these individuals' professional competence and integrity. If needed, Brad can refer you to these specialists to help guide you through specific steps of the real estate transaction. 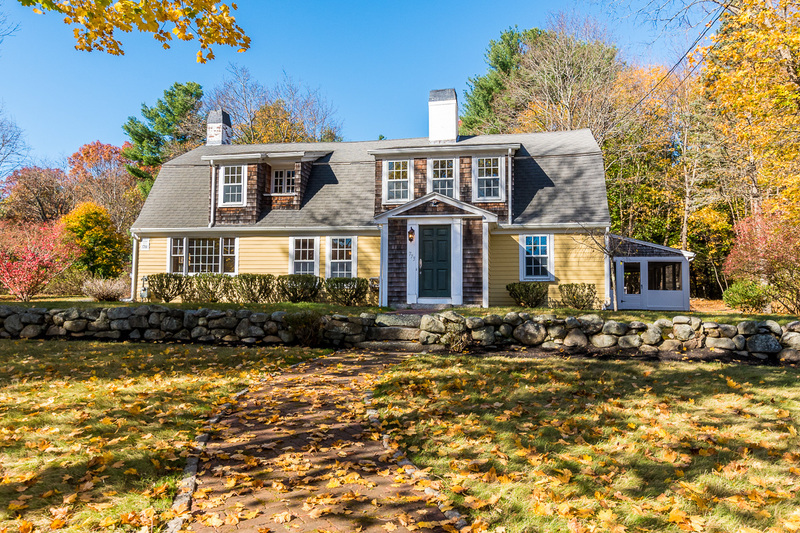 Whether you're a first-time buyer, moving into a larger home or downsizing, relocating to the Greater Boston area or looking for a second home, Brad can help. Working with Brad is easy. Once your search criteria is set, Brad sends you regular updates with listings that match your requirements, giving you a chance to preview the homes on-line. Having closed more than $54 million in buyer-represented sales, Brad is adept at negotiating the most competitive price for your new home. The key to selling a home is three-fold: pricing it correctly, staging it appropriately and marketing it creatively. As a seller's agent, Brad takes into account your home's value, market conditions, location, curb appeal and condition when developing an individualized marketing budget and strategy. "Spend appropriately to sell quickly" is Brad's philosophy. All of Brad's listings are posted on-line at more than fifteen well-known real estate websites, including Boston.com, Realtor.com and Zillow.com. He monitors each website, evaluating which ones generate qualified leads. Locally, your home is listed on his own website and at Walpole's popular 204 Washington Restaurant and Bar, more than 1,500 weekly guests check out his current listings on an illuminated display board. Mailers, advertisements, broker tours, one-of-a-kind lighted yard signs, professional photographs and open houses are all part of his portfolio of marketing tools. Brad also keeps a list of potential buyers who have inquired about specific properties or neighborhoods; if appropriate, he will contact these individuals regarding your home. If you're new to the area, figuring out which towns to look for a home is daunting. Brad can help narrow down your choices by providing up-to-date information about each town's property values, schools, community services, commutes, tax rates, shopping and entertainment. For busy or out-of-area clients, Brad personally tours potential homes first to confirm they meet all your criteria, saving you time and headaches. Walpole, Mansfield, Foxboro, Easton, Medfield, Norwood, Franklin, Norfolk, Wrentham, Canton, Dedham, Sharon, Boston, Westwood, Holliston, Hopkinton, Ashland, Dover, Sherborn, Milton, Plainville, Norton, Attleboro, Bellingham, Millis, Medway, Shrewsbury, Plymouth, Marion, East Walpole, North Attleboro, North Easton, Sheldonville (Wrentham), Onset and most of Cape Cod.